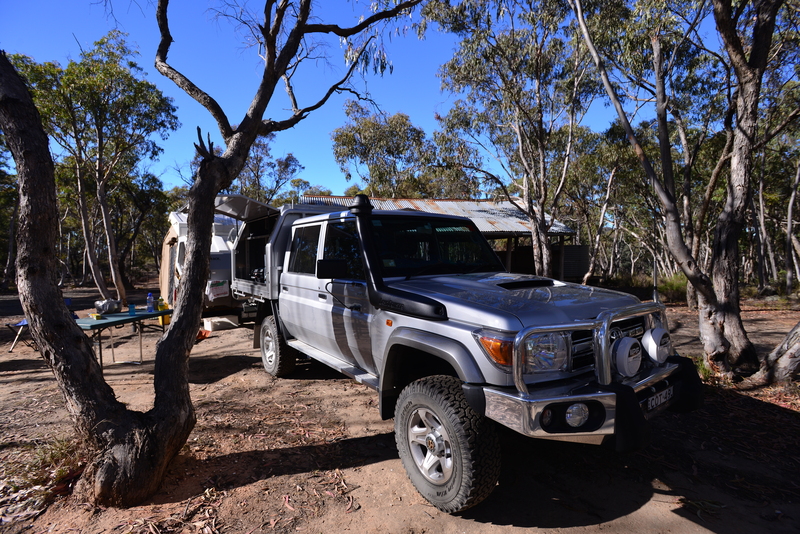 We spent the past weekend touring through the Hill End region nearby to Sydney in our new Outback Touring vehicle, a Toyota 79 Series Dual Cab. Dare I call it “The Landy”. 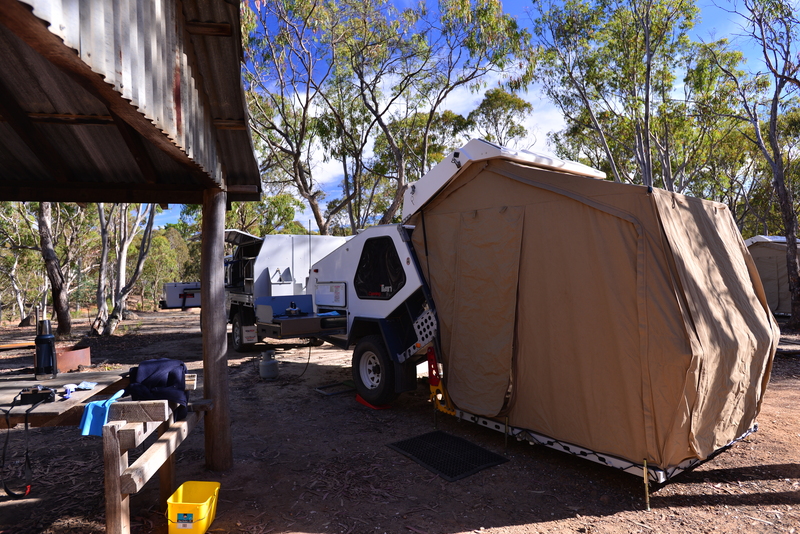 And it proved to be popular with the locals who mobbed it as we neared the historic gold mining town. 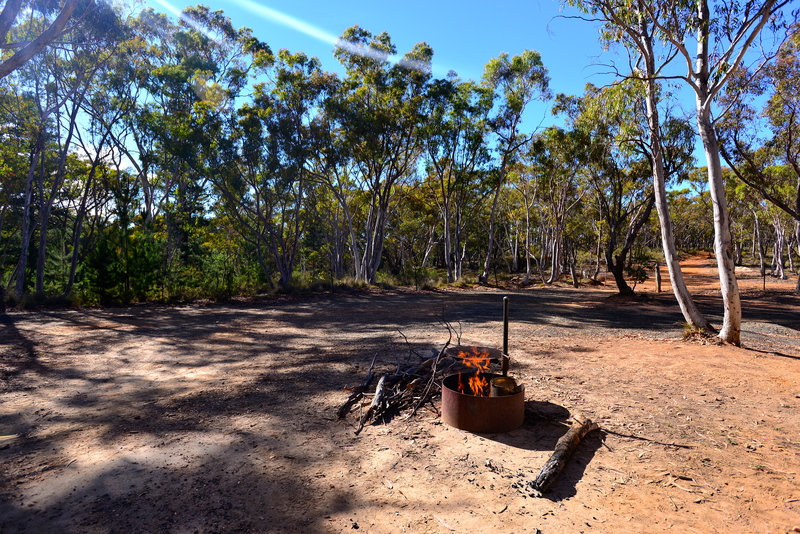 This was a Gold and Ghouls weekend, for it was in the early 1850s that the discovery of gold at Ophir, not too far from Hill End in the State’s Central West, that created Australia’s first gold rush. It was almost over as quickly as it began and very few found the fortune that they came in search of, and of course those that prospered most were the people who ran the stores, supplying equipment and provisions to the miners, and the many hotels that quenched the thirst of those who were looking for the “big strike”. 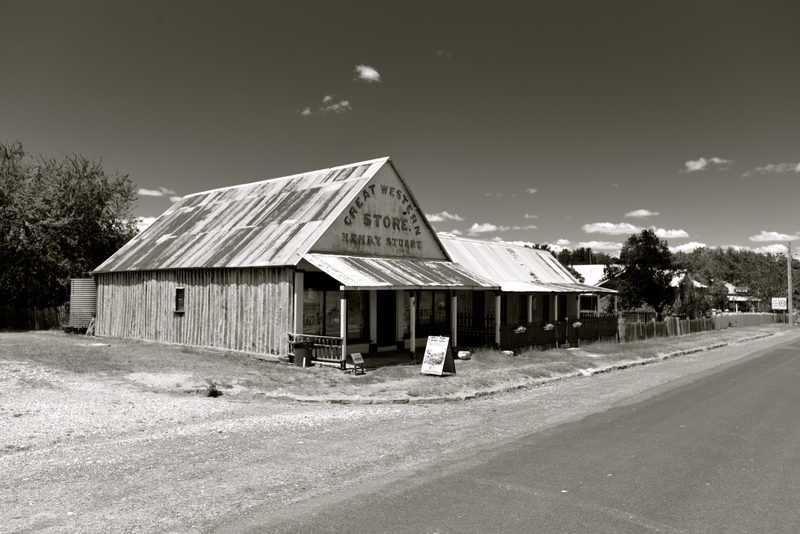 Hill End is a historic town administered by the New South Wales National Parks. 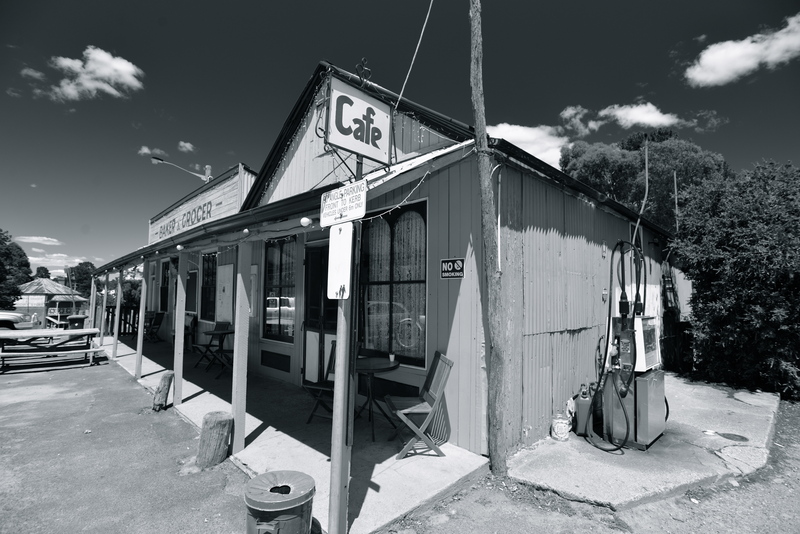 There is a pub, a store, and plenty of old buildings that give a glimpse into how life might have been in those heady gold fever days. 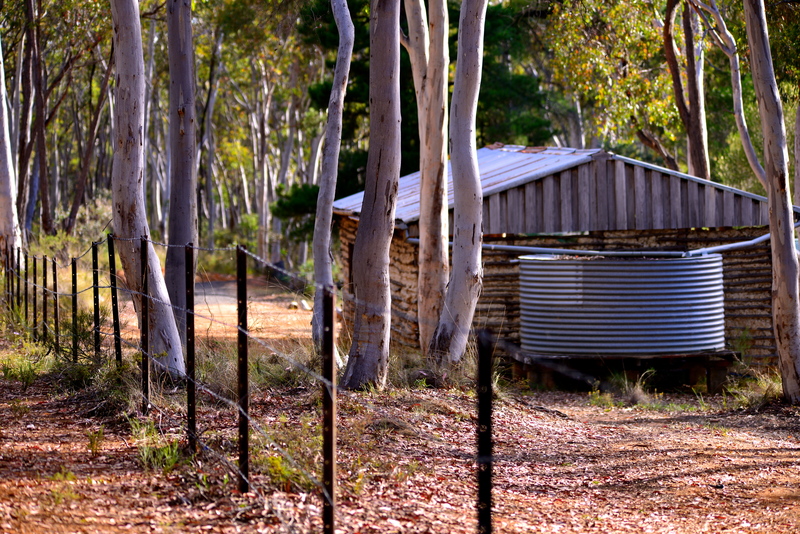 For the more energetic, there is a walk to Bald Hill where there was a lot of mining activity. 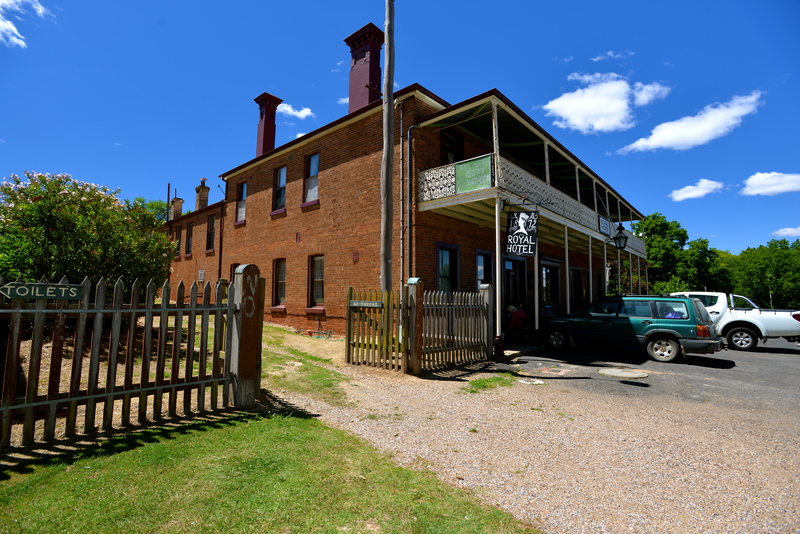 And the Royal Hotel is a great place to have a beer, or two, and a meal in the bistro. Leaving Sydney we travelled the Great Western Highway via Bathurst and the small township of Sofala. 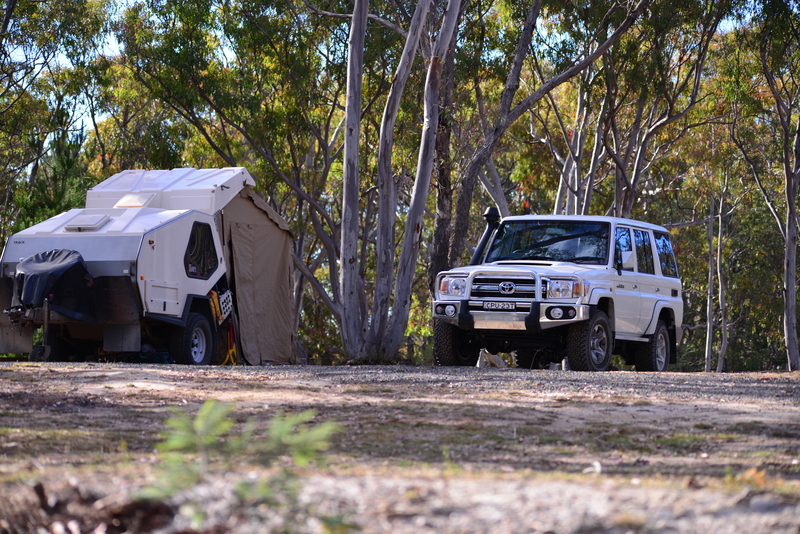 We camped at Glendora campground, which is located about 1.5 kilometres from the pub and is well equipped to take caravans and camper trailers, with powered and unpowered sites available and self-registration. 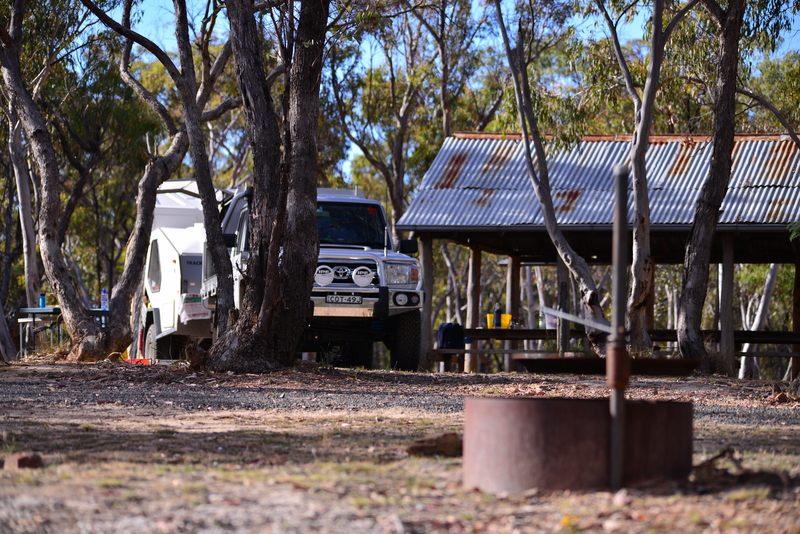 In fact this is a good spot for larger groups with full facilities including electric barbecues and hot showers. 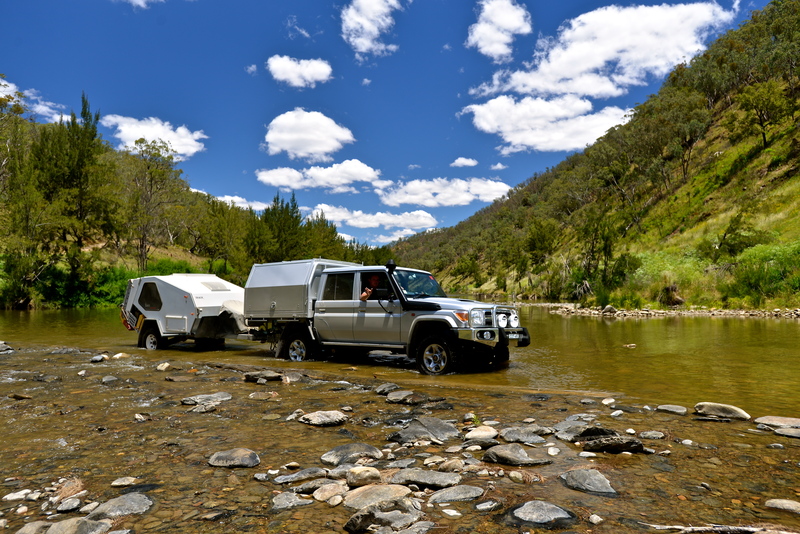 Leaving Hill End on Sunday we travelled back to Bathurst via Dixon’s Long Point Road, a four-wheel drive track that winds its way down to a rocky creek crossing on the Macquarie River. “The Landy” had its first workout and performed admirably, although it was hardly taxing for the big V8-engine housed under a bonnet as big as a football field. The drive down to the river takes about one hour, depending on whether you stop along the way to visit the Cornish Roasting Pits, which we didn’t do on this particular occasion. 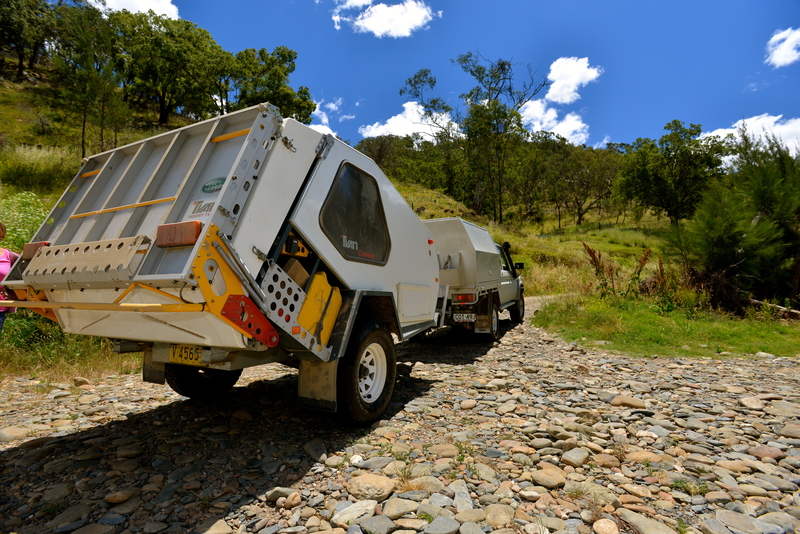 Travelling on you eventually come to Ophir Reserve which is located in a gorge where the Summer Hill and Lewis Creeks converge, and it was from here that the gold in the gold medals presented at 2000 Sydney Olympics was mined. 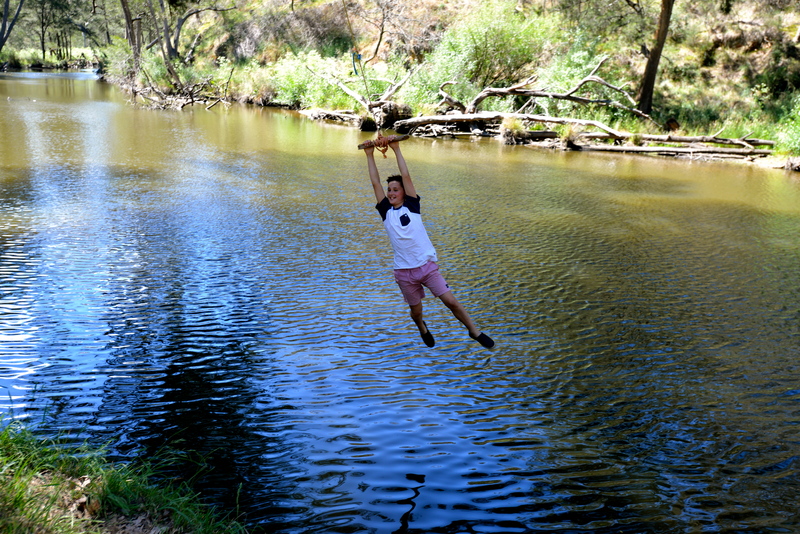 A great spot for a picnic, and it didn’t take long before TomO found a rope swing. Leaving Ophir it is less than an hour drive to Bathurst and another couple of hours back to Sydney. And what about the Ghouls I hear you ask? I thought those were rocks at first glance and then I realized they were sheep. That’s a funny shot! And looked like a great weekend. 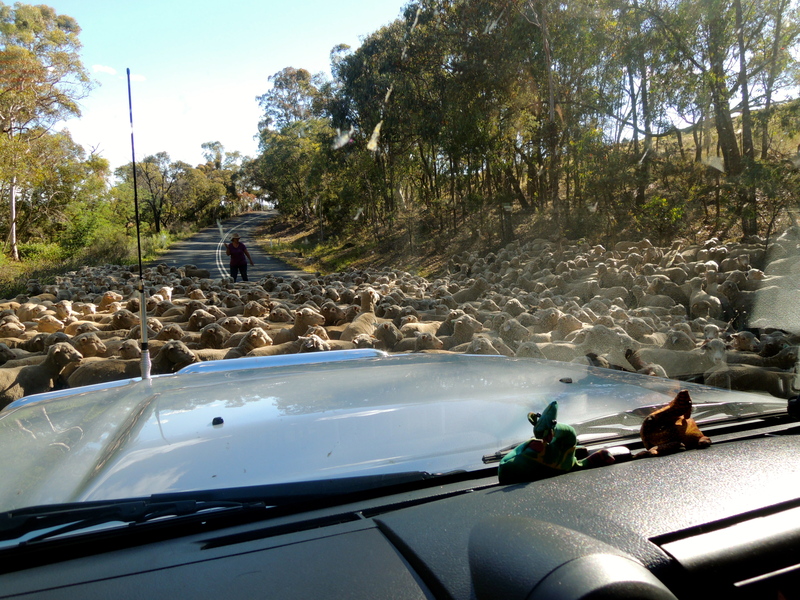 How long did it take the sheep to pass? Cool ! Now Baz it’s the Boyota!! Seemingly, it is looking that way…! sounds like an amazing trip! i can’t believe the road block!